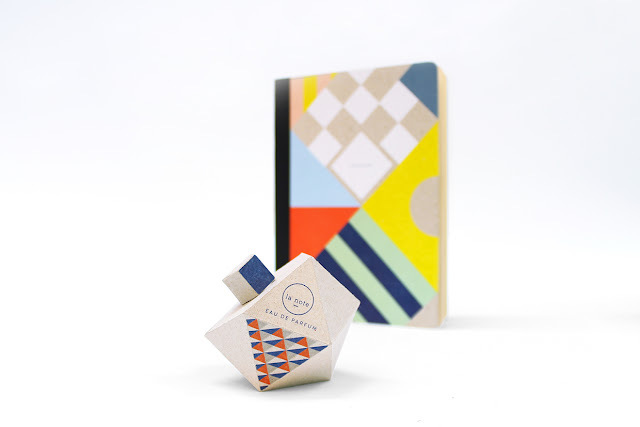 Paper Tigre is a young stationery brand whose first collection of books and objects released in 2011. 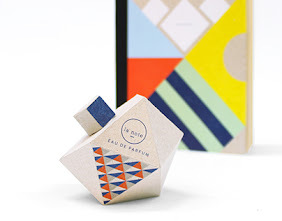 It was founded by five thirty that combine their creative universe to make again the writings valuable. It uses only recycled paper made in France. 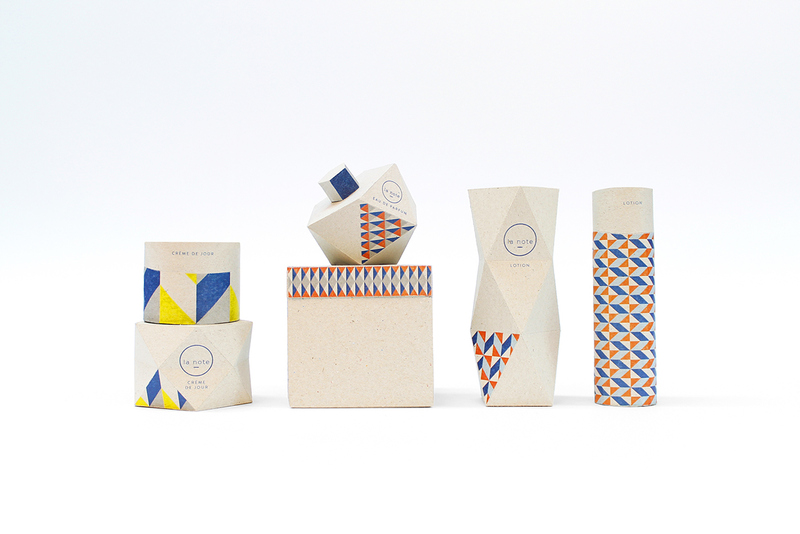 Today Papier Tigre develops and launches into a range of cosmetics for women. 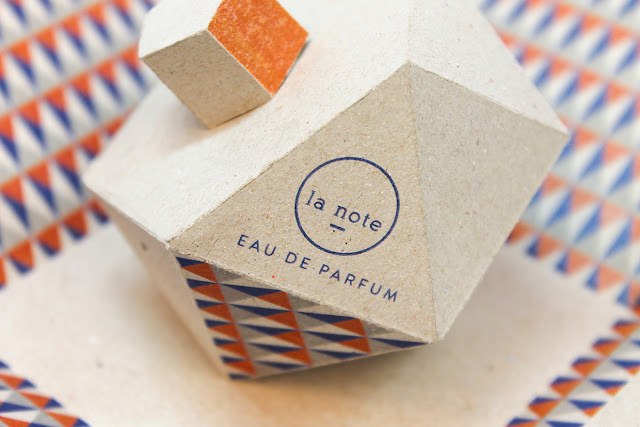 She called the Note, which refers to the note of a fragrance and note that you can register, referring to his many books. 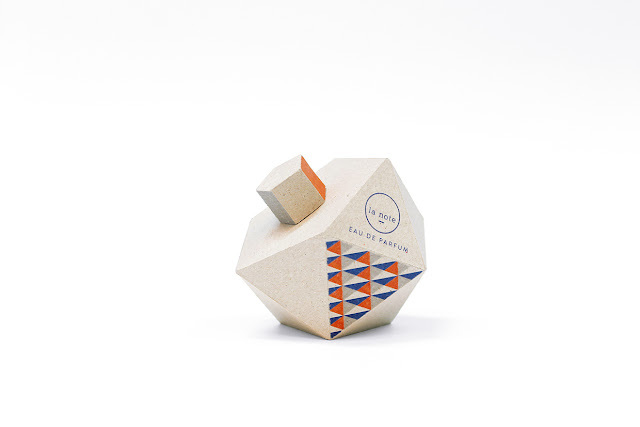 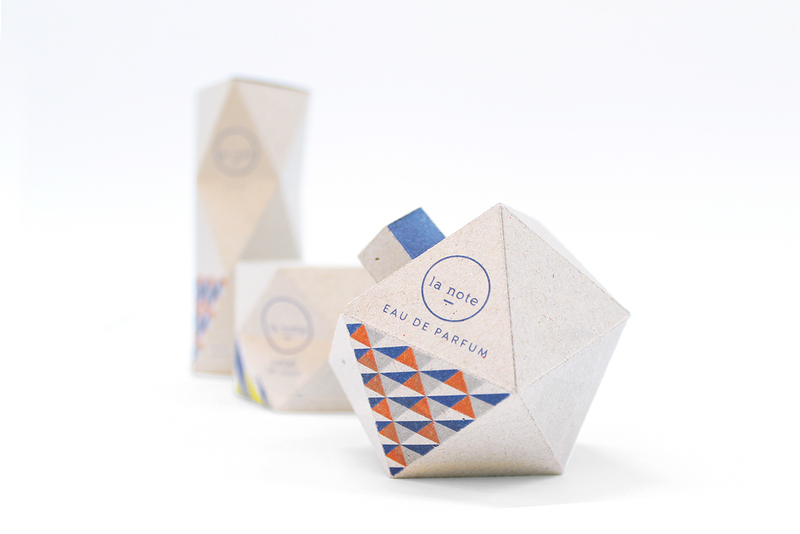 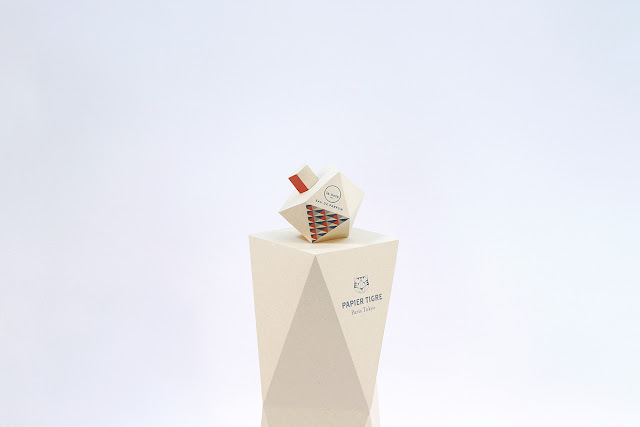 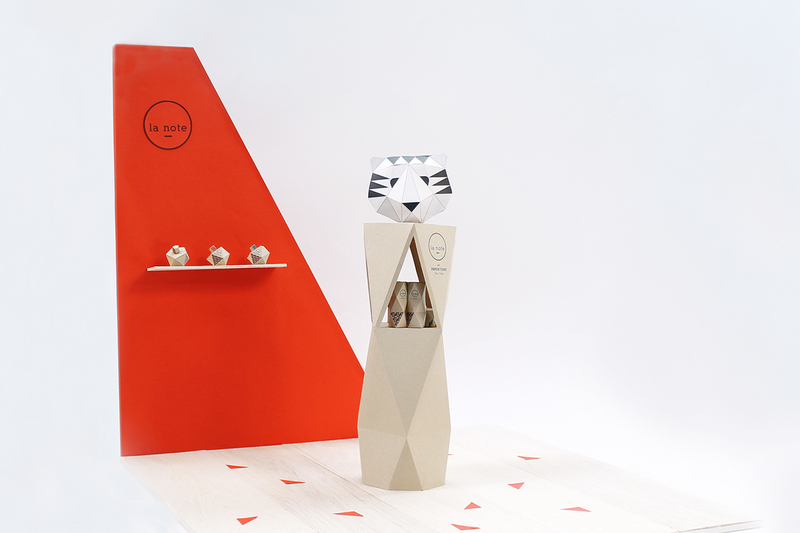 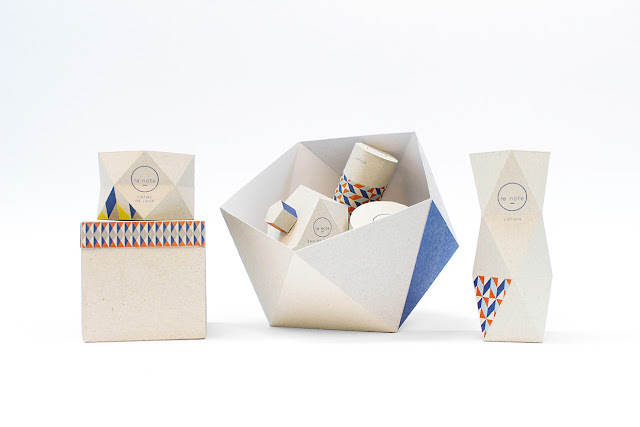 The packaging is inspired by his paper world that is influenced by origami.